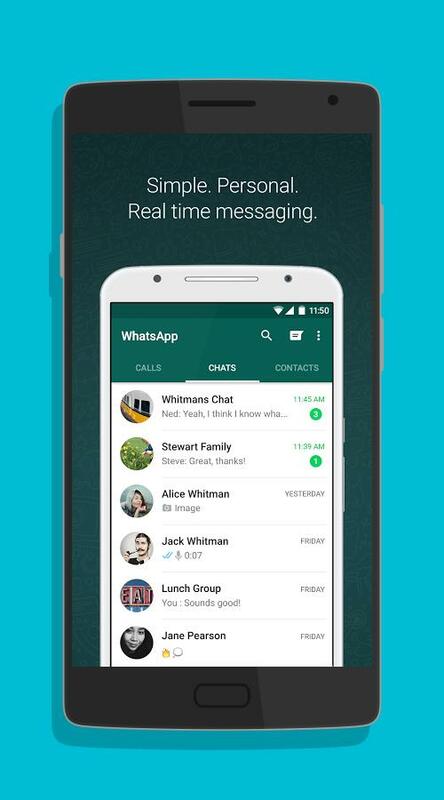 WhatsApp Messenger is an application for sending instant messages. It is used on smartphones and it works with a subscription. This application uses the Internet in order to send photos, text messages, video and audio messages for free. WhatsApp messenger has a large base of over one billion users worldwide, which makes it the most popular application for sending messages. It is available for Android and for other types of smartphones, such as iPhone, Windows Phone, Blackberry, etc. So how does WhatsApp work? The application uses the connection of your smartphone, whether it is 2G/3G/4G/Edge or Wi-Fi, for sending messages or making calls to people. All you need for using WhatsApp is a smartphone or tablet with a working SIM card, a phone number and an internet connection. As soon as you get your username and password you can easily communicate with friends, chat for free or share pictures or videos. Group chats are also available, and you can contact with several of your friends or family members at the same time. Probably the best thing about WhatsApp is that you can easily stay in contact with people that live somewhere abroad, without worrying about spending lots of money on roaming for SMS messages. The first year of usage of this application is free, but later you have to pay a symbolic subscription of one dollar per year. Why you should use WhatsApp messenger? There are no hidden costs. You do not have to pay any additional money for contacting people in foreign lands, as all can be done only through the internet connection of your smartphone. 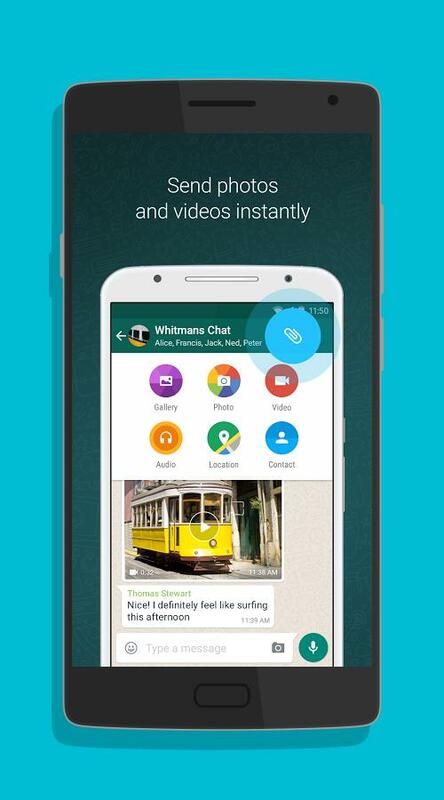 With WhatsApp messenger you can send and receive videos, audio messages, text messages and photographs free of cost. It is quick and reliable application. You also have the option to install WhatsApp on your desktop computer and use it from there. You would have the same options that you have on your smartphone. There are no charges for international messages. You would save lots of money if you communicate with your family and friends that are currently abroad. No unnecessary pin numbers, passwords or usernames. You do not have to bother of remembering these kinds of things, as WhatsApp works only with your mobile phone number. It integrates very easily and it syncs with your address book. There is no need to add usernames, because you will always see who of your friends has WhatsApp installed on their phones. Group chats are always fun, and you have the option to communicate with several of your best friends at once. Another positive thing is that you are constantly logged in with WhatsApp. You do not have to worry or get confused whether you are offline or online. You will never miss a message. Even if you shut down your smartphone, WhatsApp will keep and store your messages until you open the application next time. These are some of the positives, but there are many more as well. You can share your exact location; you can exchange the contacts, use different sounds for notifications, as well as customize wallpapers. You can also send messages to several contacts at once, or you can e-mail your whole chat history.